Find out how hostnames and IP addresses are related using the world’s largest constantly updated database with billions of existing records. Just take a domain name, DNS, or an IP address and do a quick Reverse IP or Reverse DNS Lookup to see if any other domains are hosted on the same server. 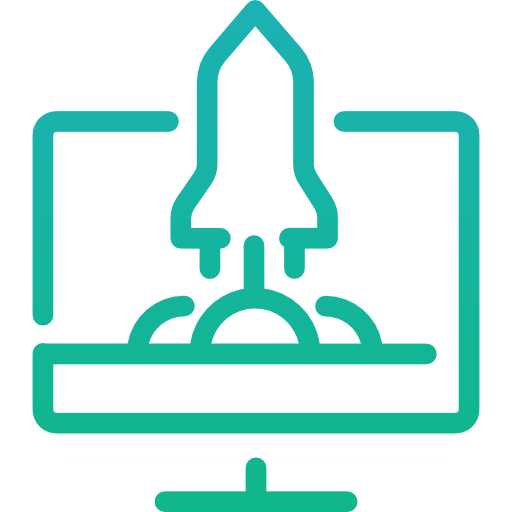 Our Reverse IP API and Reverse DNS API will come in handy to detect suspicious websites that are hosted on the same server with dangerous websites. Make sure your website does not share the IP address with one, as that may result in overblocking - a situation when a blocked malicious site also blocks other sites with the same IP address. Identify malicious and phishing websites sharing the same hosting server as the known malicious websites. During or after an intrusion incident, a Reverse IP Lookup API or Reverse DNS Lookup can be used to identify the attackers’ hostnames. Identify the attack surface by discovering all the hosts and IPs related to a given target website/IP. You can also identify through Reverse IP or Reverse DNS Lookup any web site on the host that contains vulnerabilities to exploit. Our Reverse IP Lookup and Reverse DNS Lookup tools will display all domain names hosted on a shared server. You can also use it to ensure that your website’s IP is not being used by any other website. Other websites at same IP address may lower your search engines ranking and move your website to a less reputable area of the Internet. Hosts with a dubious reputation may affect search engine ranking and email delivery, or even have your site blacklisted. 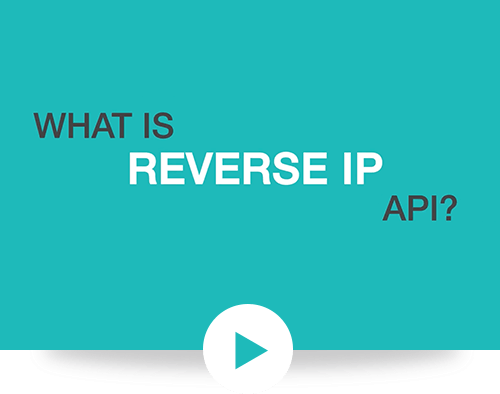 By using the Reverse IP API service and Reverse DNS Lookup Tool you can identify poor reputation sites on your host, such as spamming or phishing sites. 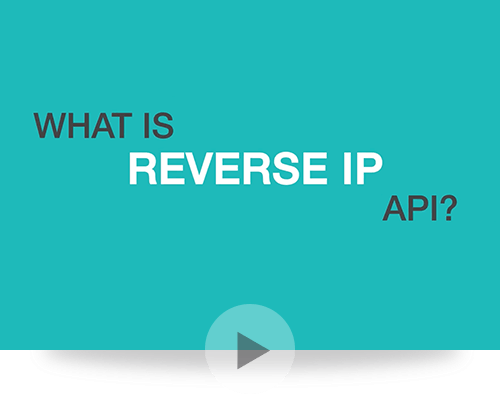 The Reverse IP Lookup & Reverse DNS API reveals how many sites you share the host with. Oversubscription affects the download speed of your site and may also affect conversion and other important factors. Make an inventory of all websites owned by a large organization. 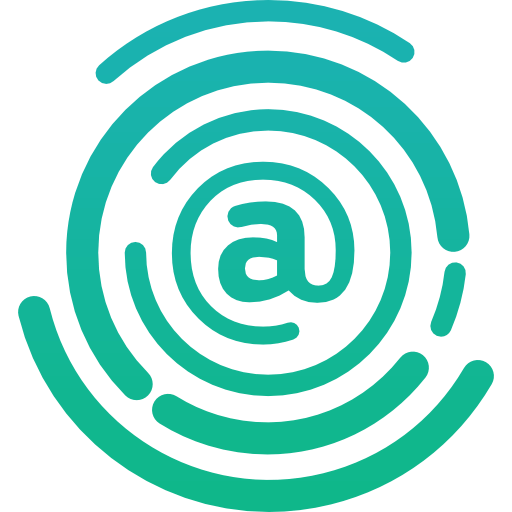 Our Reverse DNS Lookup API and Reverse IP Lookup API can help you to protect your brand by checking all the domains owned by potential abusers and detect other breaches by the same owner. You can also keep track of the domains at a competitor’s IP address. API access through WhoisXMLAPI can be purchased as an annual subscription. The access pricing is based on the number of queries, which is measured monthly with per-minute rate limits. The pricing structure gives predictability to business planning and solution architecture.